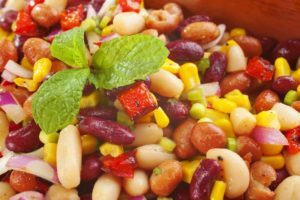 This mixed bean salad dish is an interesting mix of flavors from around the world. Tangy orange juice, earthy and spicy curry powder, crunchy pine nuts and sweet grilled onions make for an incredibly complex dish. 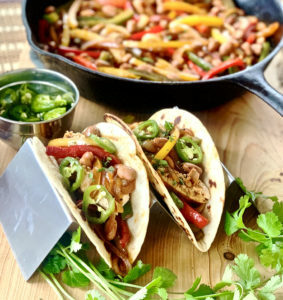 Try this next to an herbaceous grilled chicken dish, or alongside a flavorful sausage for a side dish that will keep your guests wondering just what your secret ingredient is. This salad is fresh. Full of crunchy veggies like celery, peppers and sweet onions, this is the perfect dish for cutting through fattier foods like steak or meaty fish like tuna. The sweet and spicy dressing works equally well with Asian or Latino flavors, so try it with a peppercorn-encrusted tuna steak or a cilantro-marinated skirt steak for a light, flavorful counterpoint. This is the granddaddy of them all, the classic and delicious Randall Bean salad you probably grew up on. It can’t possibly get any simpler: pinto beans, cabbage, onion, celery seed, vinegar and hard boiled eggs. Mix it together and you have the perfect side for any cookout. Try it with burgers (pile it on top of the patty for something really special) or alongside hot dogs and brats. Everyone will love this delightfully retro dish. 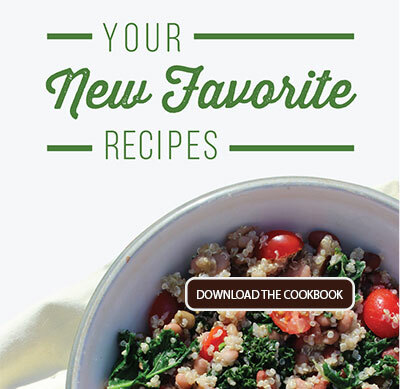 What’s your favorite bean salad recipe? 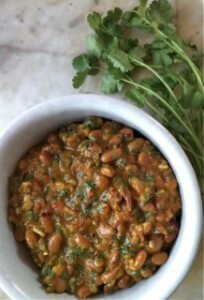 This recipe can be made with either Randall Beans Great Northern White Beans or the Randall Beans Organic products.